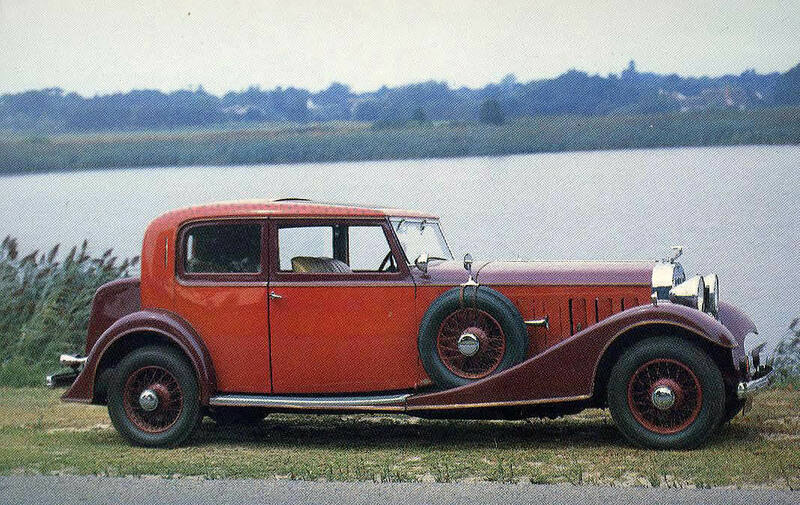 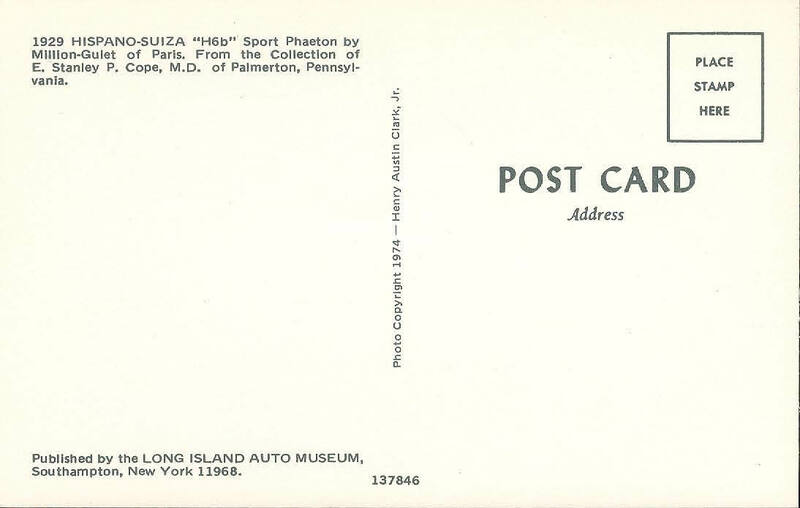 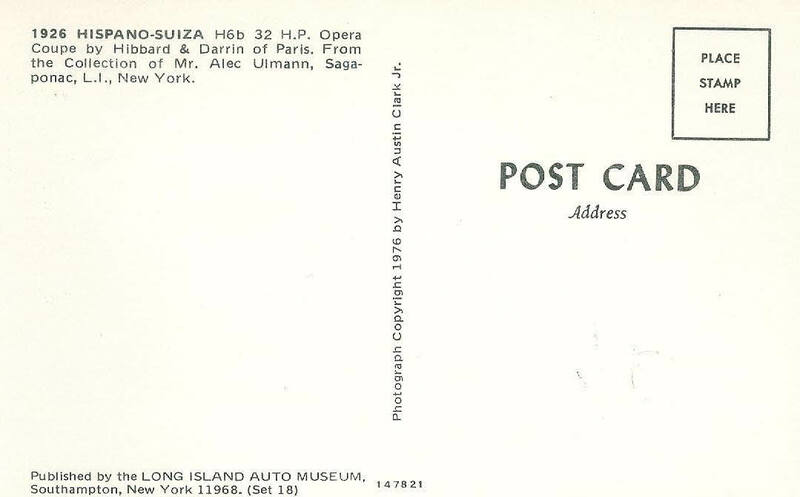 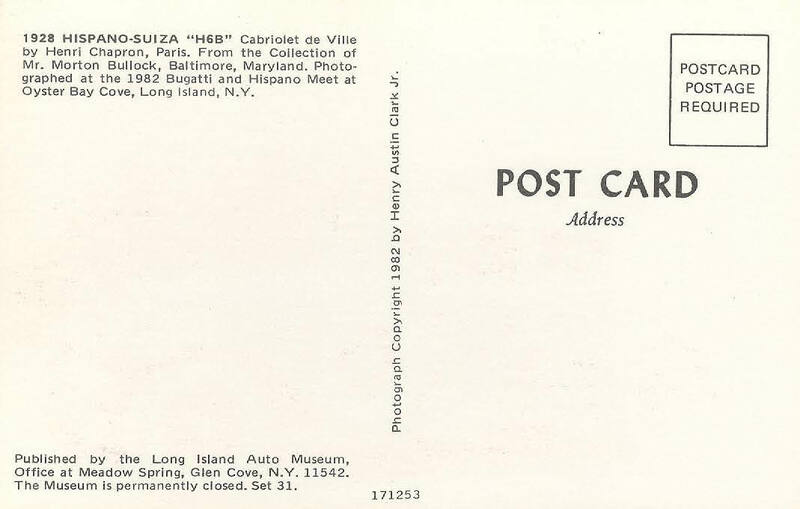 In a continuation of the series on postcards from the Long Island Automotive Museum, nine Hispano-Suizas are documented in today's post. 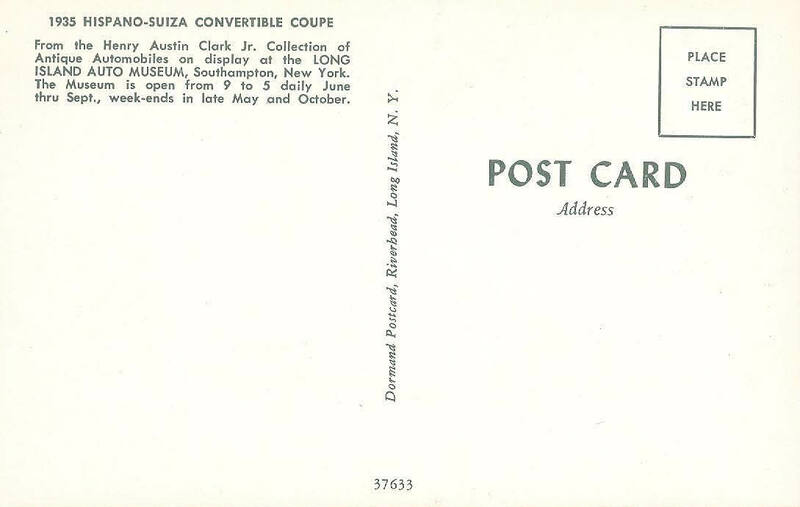 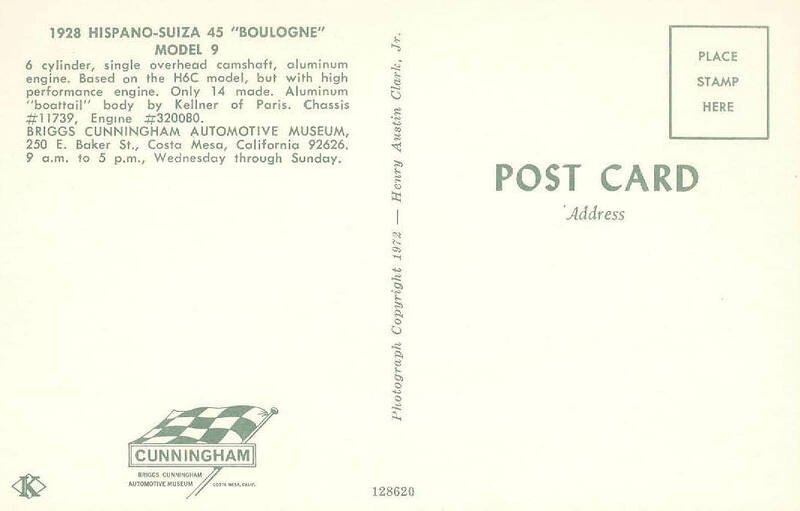 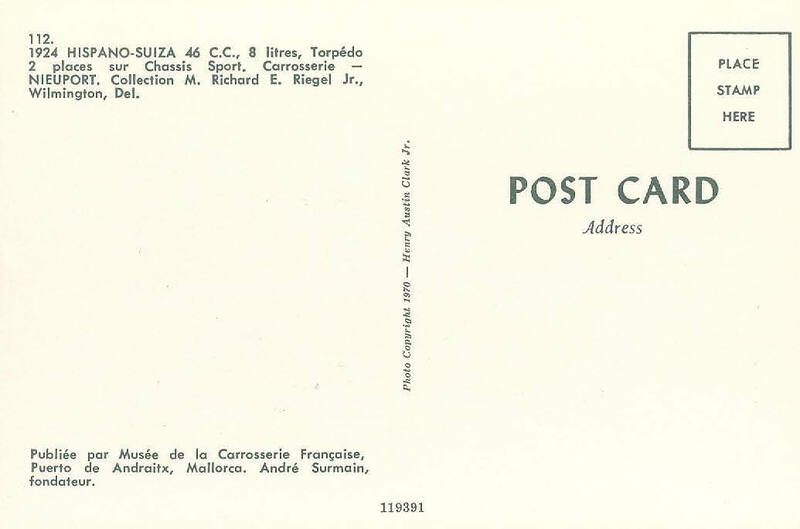 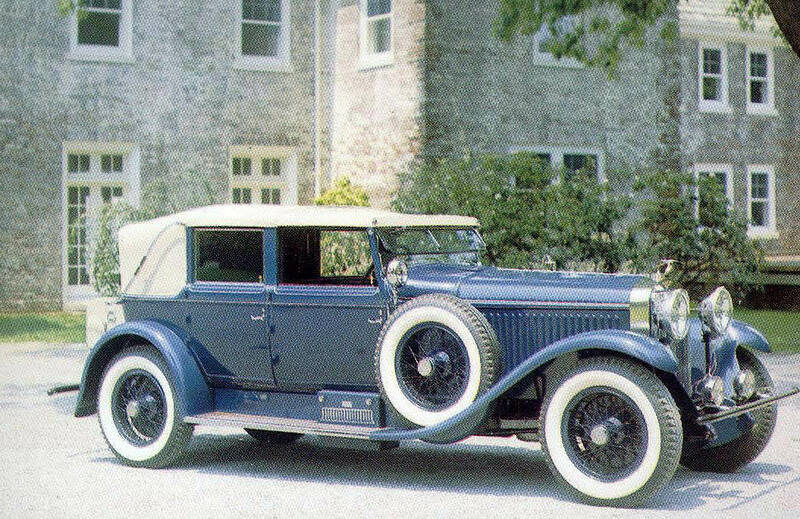 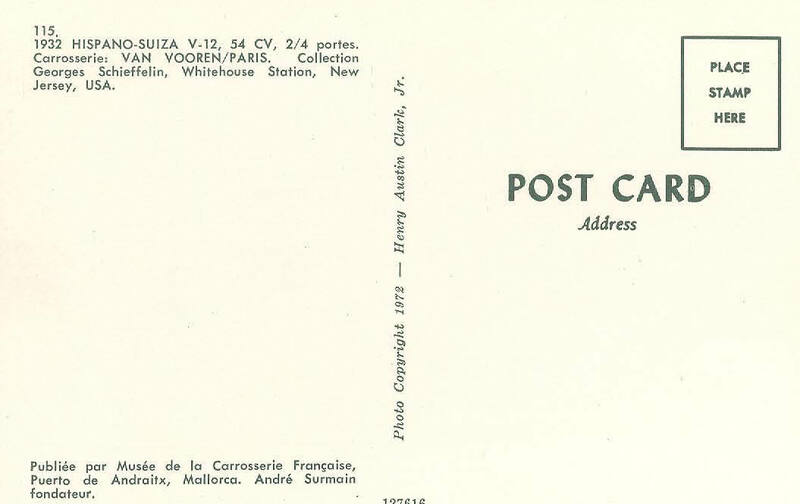 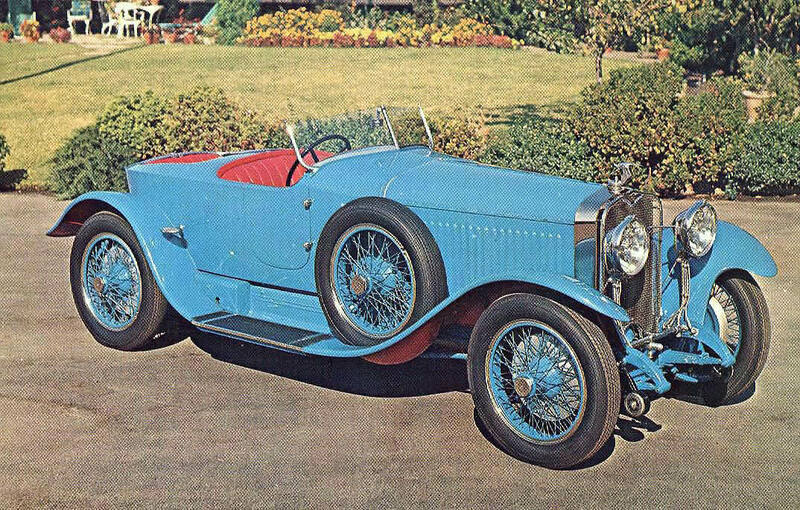 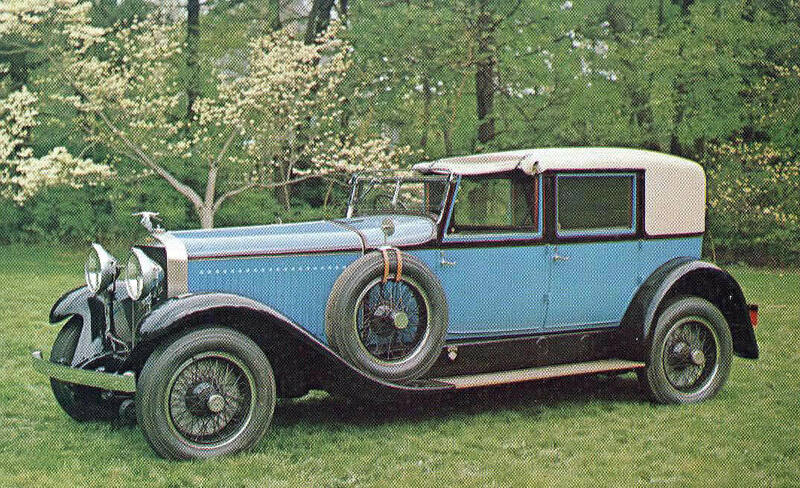 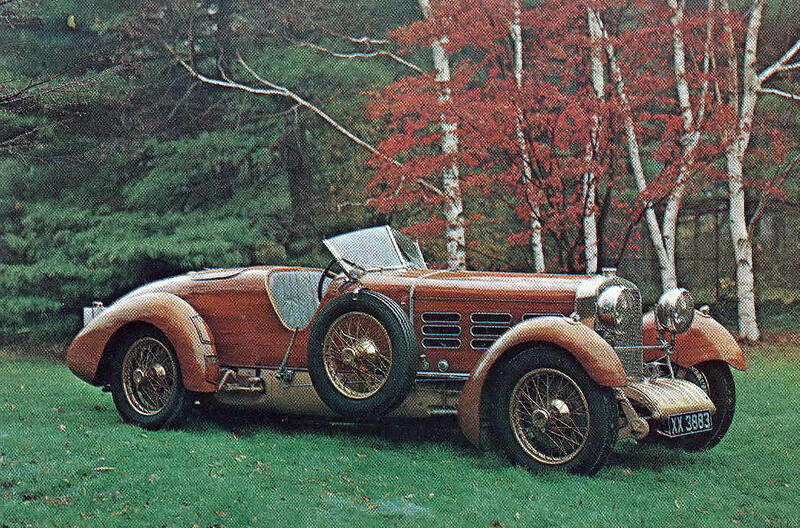 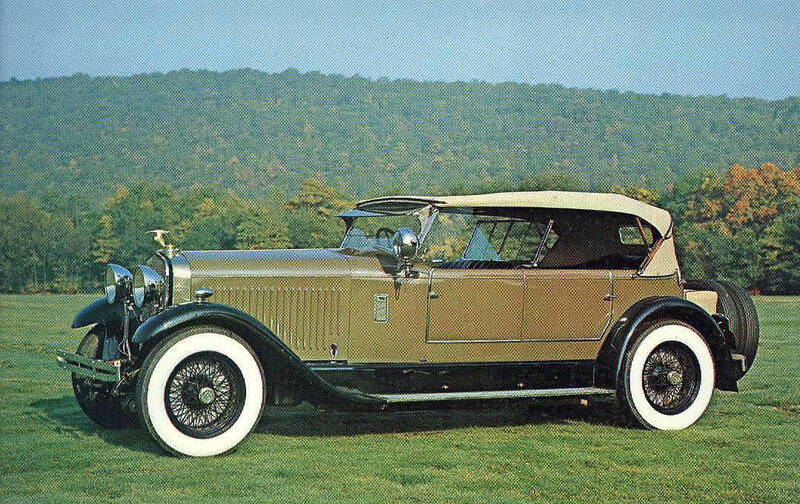 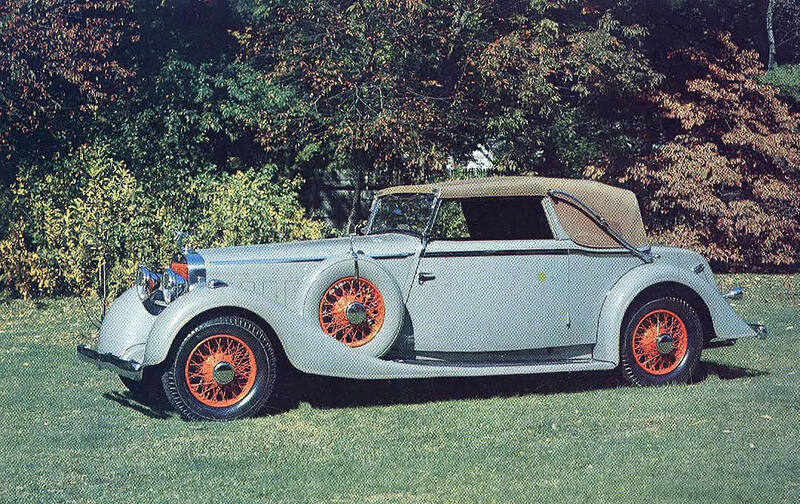 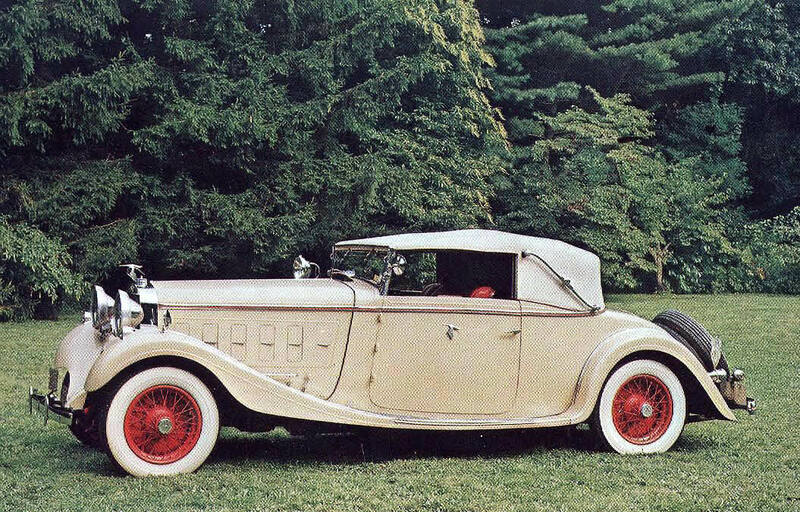 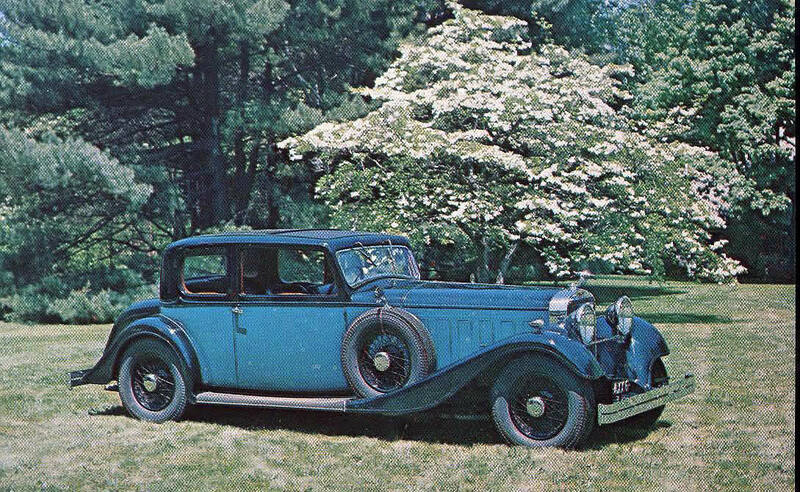 As described in this brochure, over 500 cars museum postcards were published featuring the cars of "Henry Austin Clark, Jr. and other noted collections". 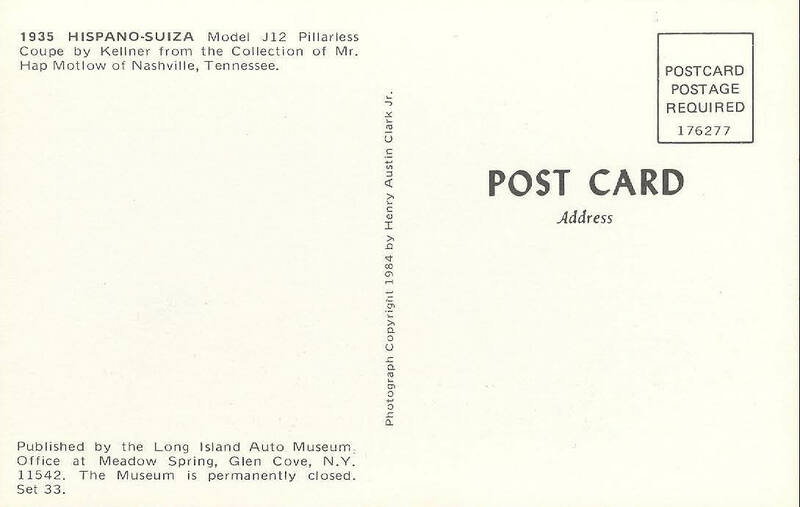 Brochure courtesy of Walter McCarthy.